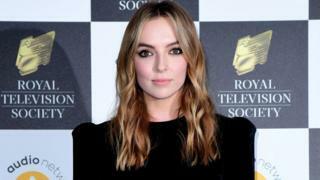 Comer, who plays a female assassin in Killing Eve, said she felt fortunate to work in a show with a female writer. “A woman understands another woman in a way that not all men, but a lot of men maybe, can’t,” she told reporters. Did Goldie just reveal who Banksy is?